$150 plus $20 cash glaze and firing fee. Focus on hand building with some wheel work possible for improvers. Optional: Order a basic tool kit and clay for $45 cash on first session, or clay only $25, by emailing bmcac.mail@gmail.com. We will be using white earthenware clay which is available from Artsup in Kingswood where you can also purchase a basic set of tools. 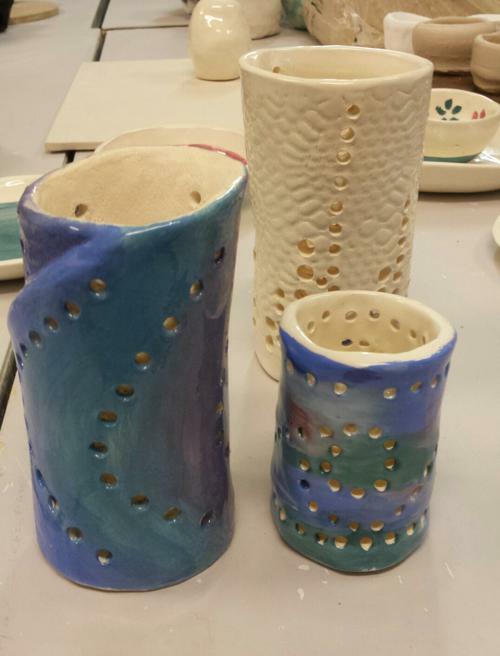 You are welcome to use the centre’s basic set of glazes which is covered by the $15 glaze and firing fee, but if you want some specific colour or effect you will need to purchase your own. Make sure you get earthenware glazes.